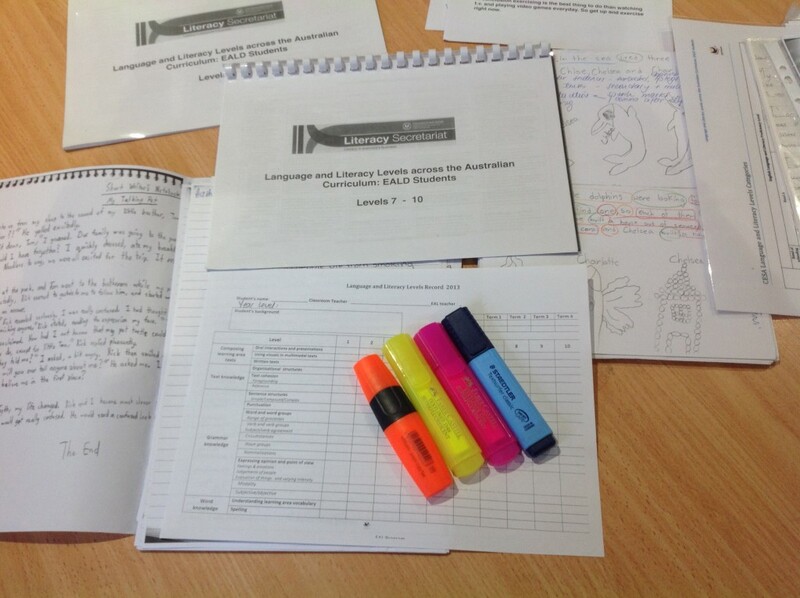 This week, the EAL Team is focusing on levelling ( assessing) the EAL studets’ English language. We use the Language and Literacy Levels document which reflects the literacy demands at each level and across all learning areas. It is primarily an assessment, monitoring and reporting document for all teachers, which can also be used to inform programming and planning.